I was never one for guided tours, but I changed my mind during my honeymoon in Asia. We learned there’s a time and place for every kind of tour and traveler, and the right type of tour can help maximize your trip and open doors to local culture. 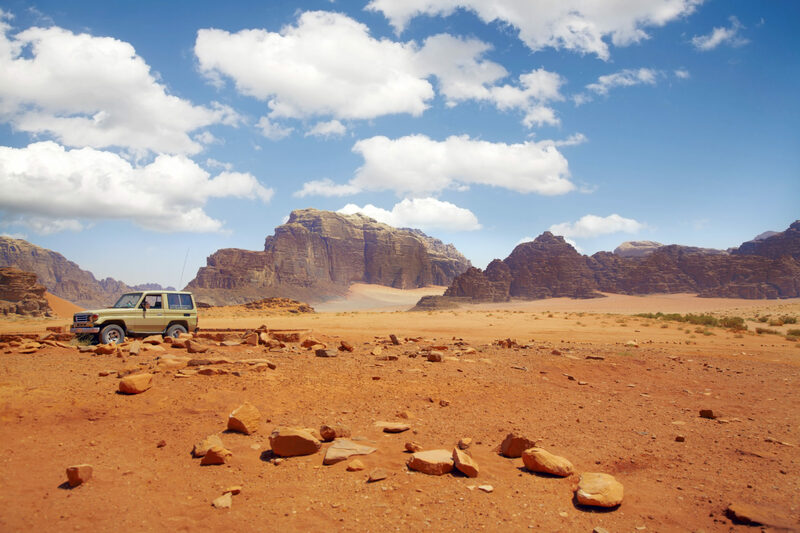 I consider myself a fiercely independent traveler who likes to discover new places on my own. So for a long time, I avoided signing up for guided tours. I feared being part of a tour would cause me to miss out on spontaneous adventures and give me a sanitized version of a place, rather than a true taste of local culture. Accommodate a larger group with a multi-day tour. Before starting our honeymoon, my husband and I rendezvoused with the rest of my family for 10 days in Japan. My dad suggested we join a comprehensive, multi-day tour in order to take the hassle out of planning a vacation for six people. 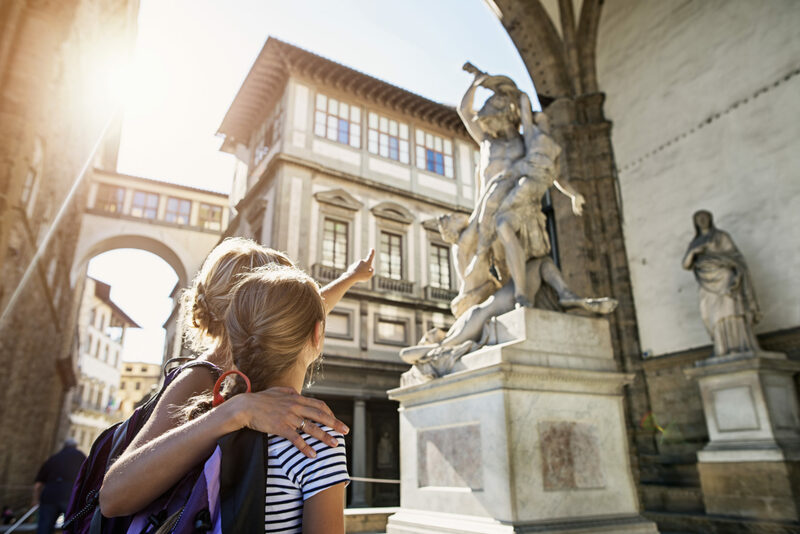 Planning a trip for a big family can be stressful and time-consuming, especially when everyone has varying interests, and being in a large group can complicate simple things like getting a table at restaurants or taking taxis. A tour takes care of those problems. Our Japan tour package included airport pickup, hotels, most meals, admission into sites and transportation. Thanks to the efficient itinerary, we hit four cities during our trip and even did some activities I wouldn’t have sought out on my own. We stayed at a traditional Japanese ryokan (a hot spring resort) near Mt. Fuji, which my mom loved; indulged in Kobe beef at a famous steakhouse in Osaka, which my dad and brothers raved about; and belted out Motown hits at a karaoke club in Tokyo, which was my favorite experience. You can use Vacation Club Points toward hundreds of guided group tours in popular destinations around the world. 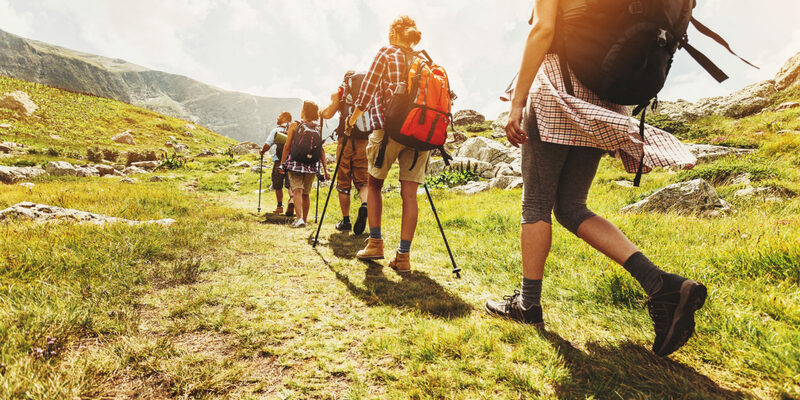 Plan a unique activity with a specialized excursion. After saying goodbye to my family, we moved on to a private, three-day guided cycling excursion in Vietnam’s Mai Chau Valley. My husband and I love incorporating outdoor adventures into our travels, and this tour made it possible for us to do some off-the-beaten-path sightseeing. The tour company provided us with bikes and gear. They also helped us choose our routes and allowed us to customize our lodging and meals. Our guide, Hai, picked us up in Hanoi and then led us into the lush green agricultural Mai Chau Valley. Hai knew the scenic shortcuts through picturesque villages on stilts, where to find the best restaurants and, when it started raining, where to buy jackets. It was a refreshing alternative to planning a complicated cycling trip abroad on our own. In fact, tours can open the doors to a number of activities — like rafting, hiking and sailing, to name a few — that you might not feel equipped or knowledgeable enough to do solo. A guided tour can also connect you with other travelers or introduce you to local residents. Ask your guide about their favorite watering holes and local sights — their suggestions might lead you to some of the most memorable experiences of your trip. 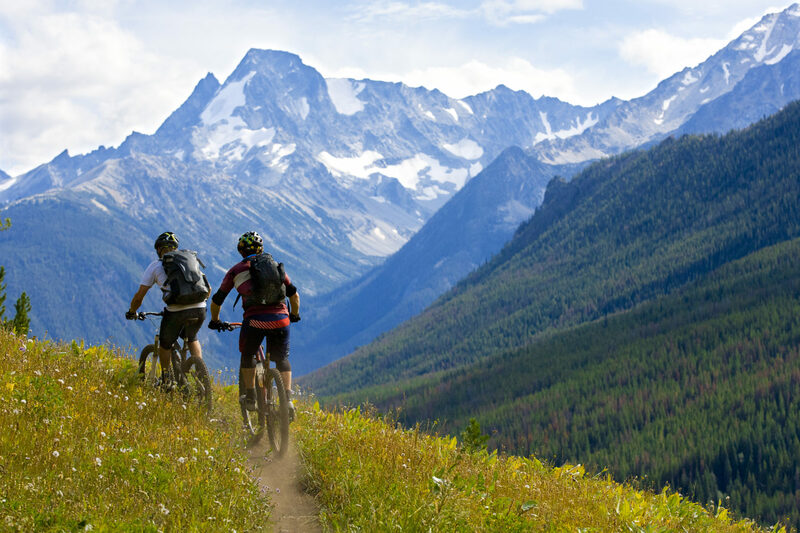 You’ll find biking, hiking, offroading and sailing excursions available in the Marriott Vacation Club Destinations® Exchange Program Explorer Collection. Maximize a limited stay with a day tour. Day tours are also a great solution for time-strapped visitors. On the last leg of our honeymoon in Myanmar, we wanted to visit Mandalay, but only had one full day. We heard there was a trio of lovely sights about an hour outside the city — a beautiful whitewashed pagoda, an ancient Buddhist temple and a historic monastery — and we could see them in one day if we hired a driver. Fortunately, we met two other travelers who were staying in our hotel who had the same plan. They had hired a guide and driver for the next day; there were two more spots in the car, so we jumped at the chance to join. The tour was simple — while the guide drove us to the sights, he described the history and significance of each place — but it got us to the attractions in a timeframe we couldn’t have achieved on our own. We realized you don’t need to book an all-inclusive package to enjoy the practical benefits of a tour. While I still prefer to play the aimless wanderer, I’ve learned to appreciate the perks of different kinds of tours. Do your research, find an excursion that accommodates your needs and you might get more out of your trip than you thought possible. Discover an exciting selection of tours in the Marriott Vacation Club Destinations® Exchange Program.